Some people are really fond of wearing fashionable clothes even during the winter season. 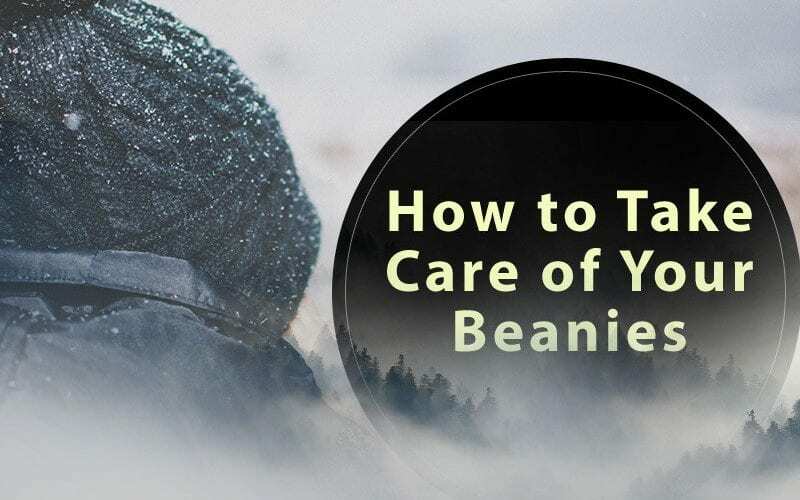 Most of the time, they include beanies as part of their fashion statement. However, this headpiece functions not just as a complement to your clothes but also to protect your head from too much cold. You must ensure that it stays in good condition all the time.